Dairy Queen to open June 28! Great News for Maquoketa!!! 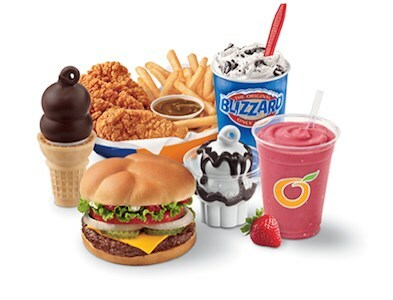 The NEW Dairy Queen opens today, June 28th at 10:00 am. Their hours will be 10am - 10 pm year round.